Boroondara Creative Network gatherings are an opportunity for artists and arts administrators, both professionals and hobbyists, to network, share creative ideas and learn something new from guest speakers. 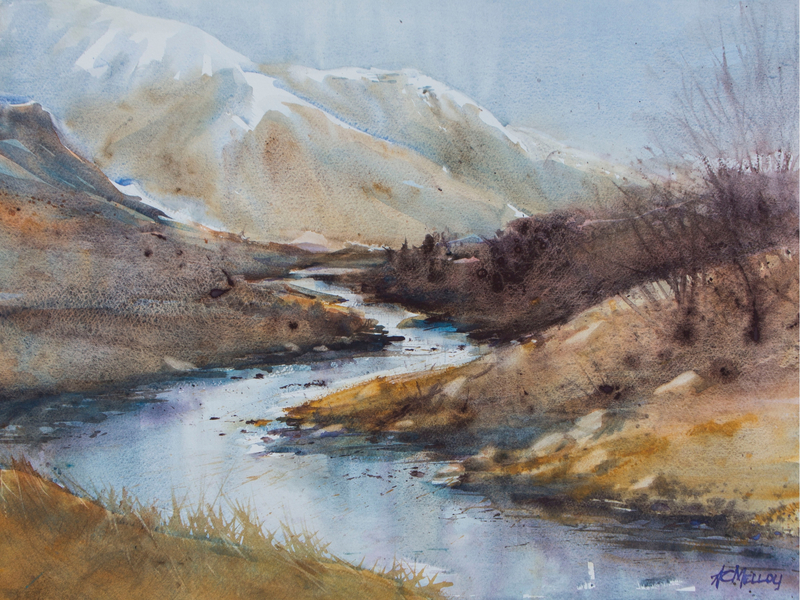 Explore the medium of watercolour in a relaxed, friendly, atmosphere. All materials provided. Suitable for ages 16 plus. Learn some swinging dance moves from Swing Patrol! Join us, before the Steve Purcell and The Pearly Shells performance, for a fun dance class with two experts to teach you and your friends the classic moves for the night. Singles and couples welcome. No experience is necessary. 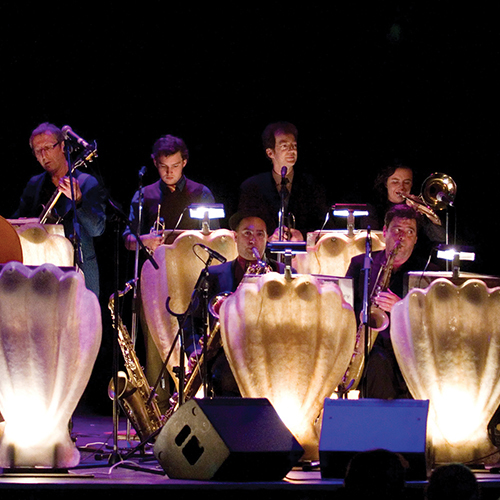 Famous for their swingin’ backbeats and Hollywood-style clamshell stands, Steve Purcell and The Pearly Shells are set to bring their infectious jazz, swing, R&B and classic style to the Hawthorn Arts Centre. 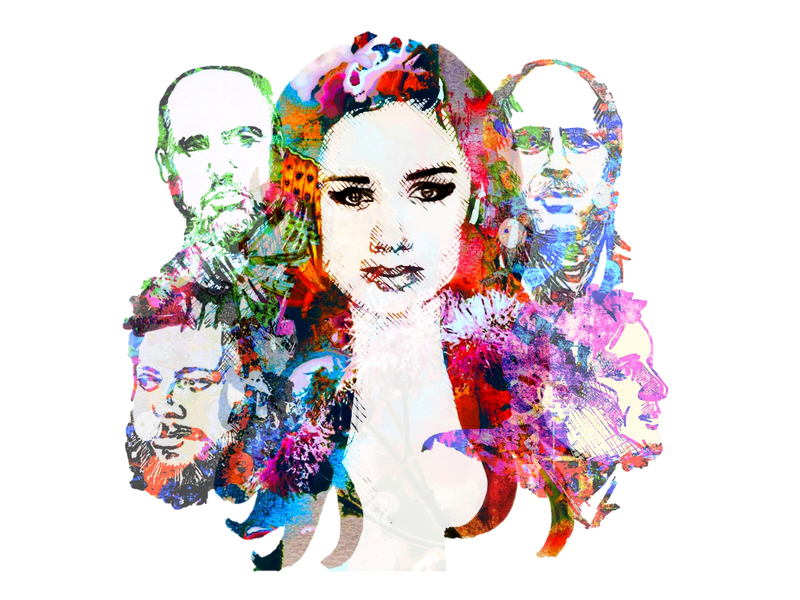 Charismatic vocalist and songwriter Alinta Chidzey fronts five of Melbourne’s finest jazz musicians, led by Remco Keijzer on tenor saxophone, creating a musical portrait inspired by John Coltrane, Ella Fitzgerald and Miles Davis. In Real Time is the first exhibition at Town Hall Gallery for 2019. Celebrating the history of the Australian Guild of Realist Artists (AGRA), this exhibition features work by 18 past winners of the annual AGRA Australian Art Excellence Award alongside realist paintings from the Town Hall Gallery Collection. 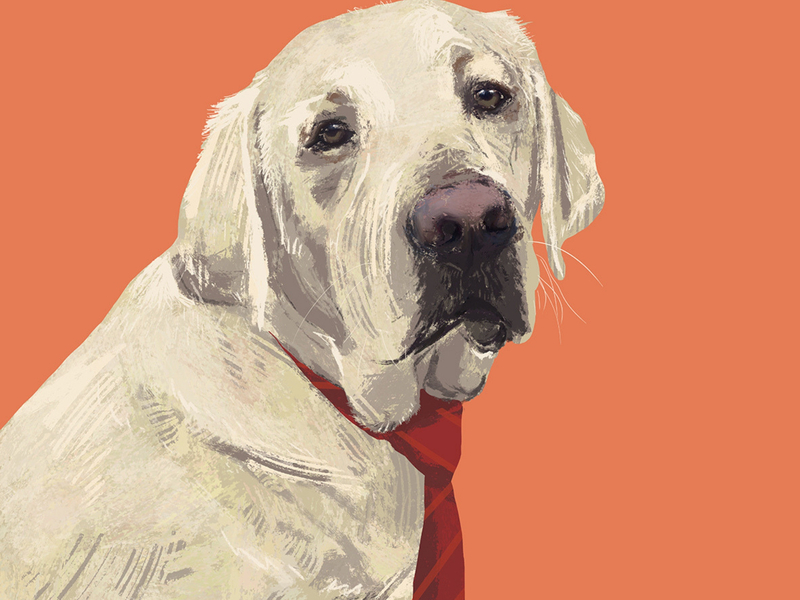 Emily Shannon’s digitally created hand-drawn prints celebrate the pups of Boroondara, but with a difference: these pooches have been juxtaposed with human apparel. 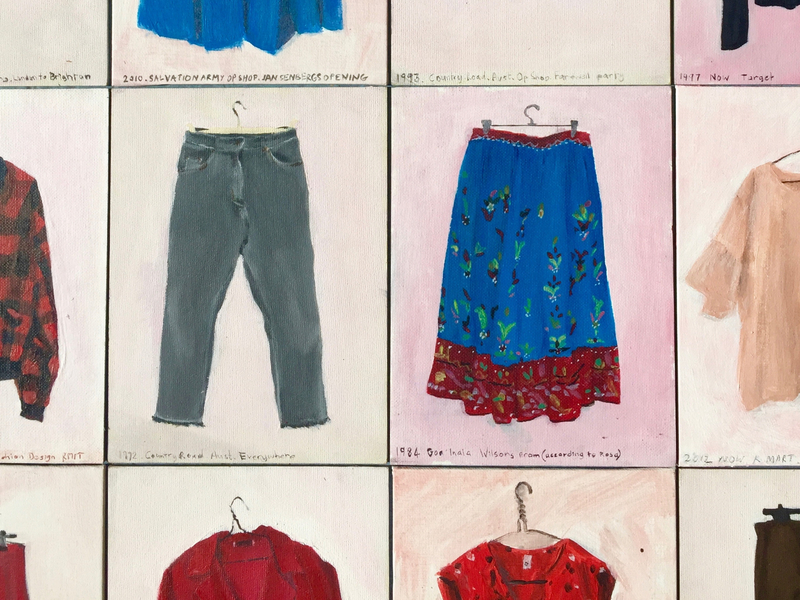 Hot Options is a collection of paintings documenting the contents of Linda Judge’s wardrobe from 1989 to now. Over time, the ever-increasing body of work has become a record of changing fashions and styles, and a diary of the artist’s life.